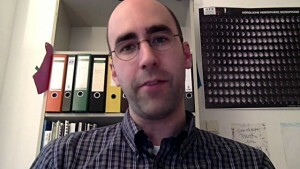 Dr. Christopher Kyba, light pollution researcher at the GFZ German Research Centre for Geosciences talks about the ecological impact of artificial light at night. 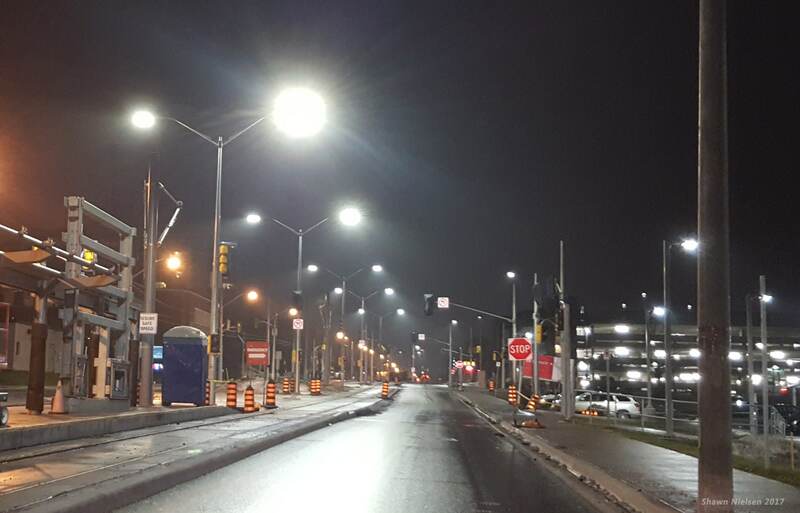 In spite of cities trying to reduce energy consumption with LED streetlights, the WHOLE world energy budget is increasing via light pollution – a jevons paradox. 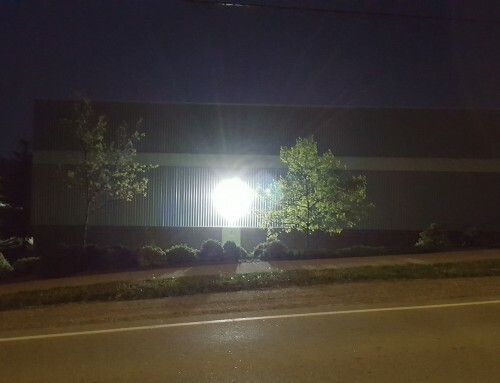 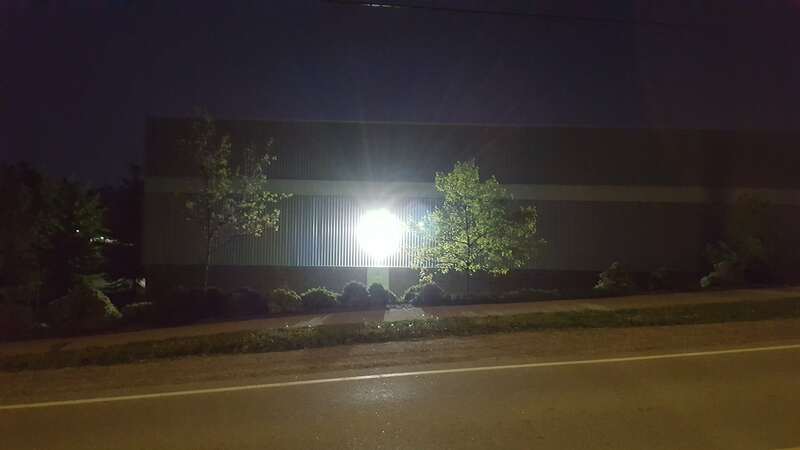 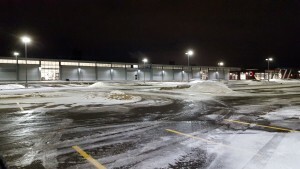 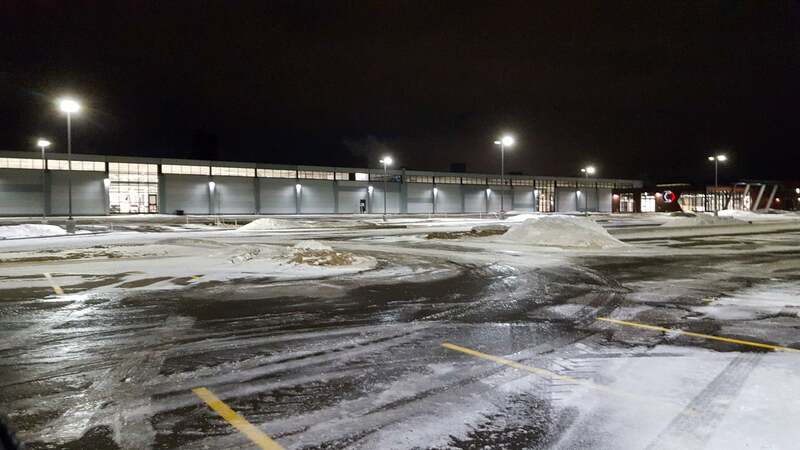 An empty parking lot in Kitchener, Ontario is lit all night long by LED lights when no workers or patrons are present. 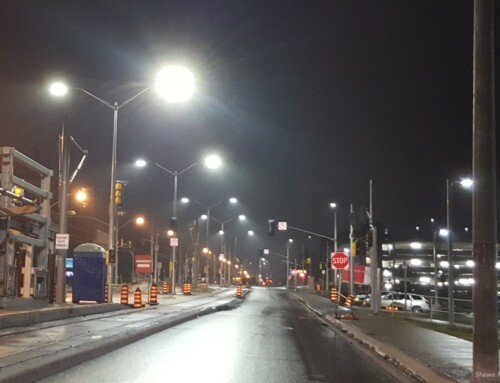 There is no sign of accomplishing average energy reduction, which, at the toted 70% for street lights should show clearly by now, but doesn’t. 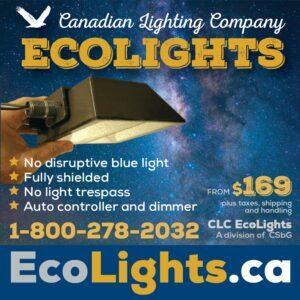 This is because cheap LEDs are used everywhere now with no concern over what energy they could save – just that they are cheap, so “we” can use so much more. 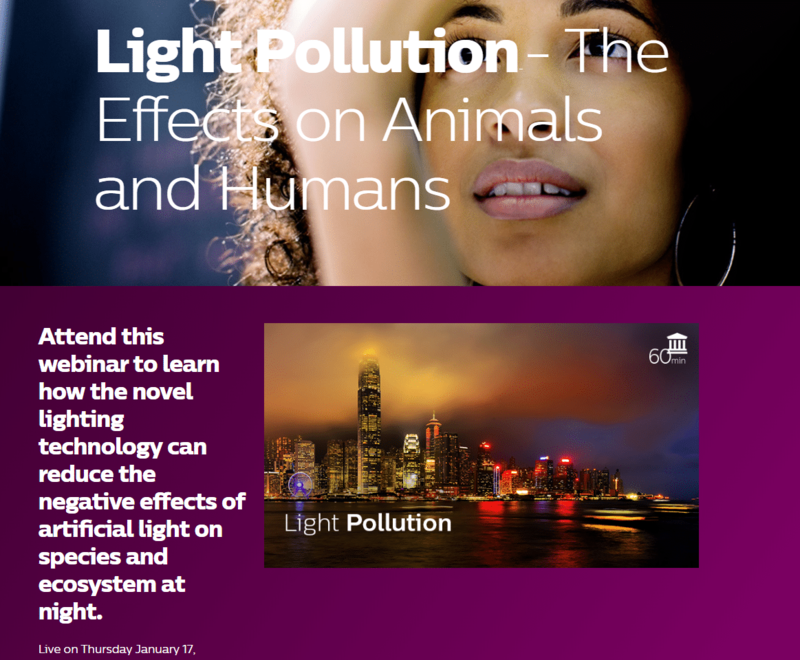 Of course all this added light to our night translates into negative effects for the environment, wildlife, insects, flora/faunal impacts and yes even human health problems. 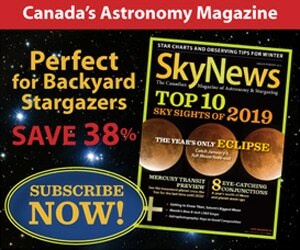 Dr. Kyba was the lead researcher in a study using satellite data and a paper that was released in January 2018 showing light pollution increasing by more than 2.2% each year globally. 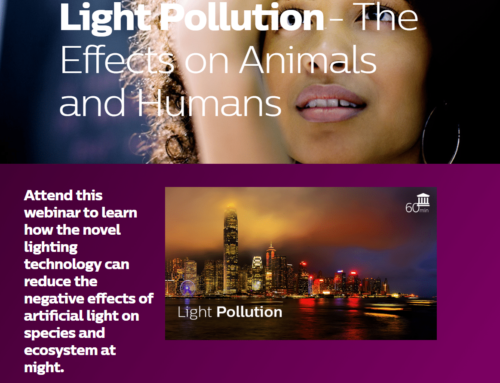 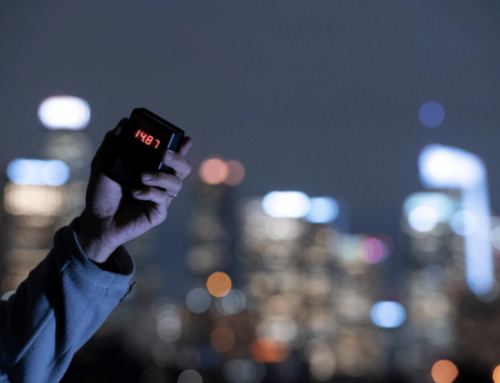 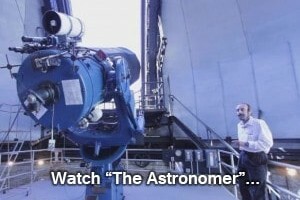 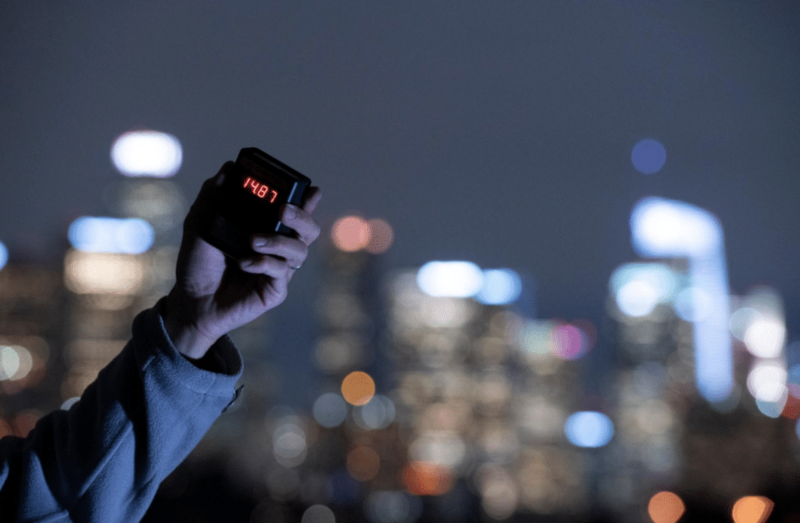 In this interview he explains the ecological impact of artificial light at night.